In the early years of photography it was relatively uncommon for women to take photographs, let alone work as professional photographers. Elizabeth Pulman was quite possibly New Zealand’s first female professional photographer. 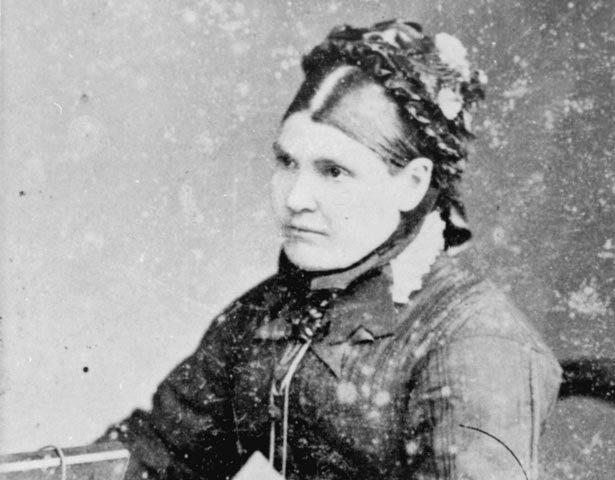 Born in Lymm, Cheshire, England in 1836, she married George Pulman in 1859, and emigrated to New Zealand in 1861. Although a joiner and draughtsman by training, in 1867 George Pulman opened a photographic studio in Auckland, specialising in scenic photographs and portraits. Elizabeth assisted George with the business and after he died in 1871 she continued the work of the studio. She married John Blackman in 1875, and was once more widowed in 1893. But for almost 30 years, until the business was sold to the Government Tourist Bureau shortly before her death, she carried on Pulman's Photographic Studio, almost single-handedly managing the upbringing of nine children, running a successful business, and the problems of a period of rapidly changing technology in photography. Pulman's Photographic Studio left a legacy of many prints of historical interest, in both portrait and scenic subjects. Among the portraits are photographs of many important Maori chiefs of the North Island, including Tawhiao, the second Maori King, taken in Auckland shortly after he left his King Country stronghold. We have 12 biographies, 5 articles, related to Elizabeth Pulman.